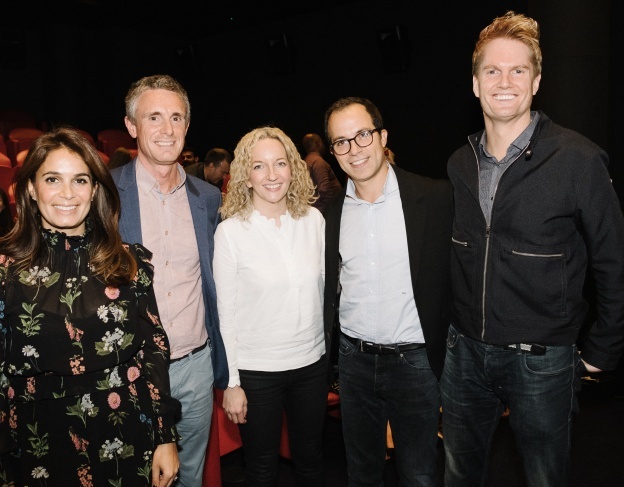 On Tuesday 25thSeptember 2018 we were thrilled to host An evening with… The Digital Experts at The Soho Hotel. Editor in Chief of Glamour Deborah Joseph interviewed our panel of experts – Jason Forbes (Coty’s Chief Digital & Media Officer), Benjamin Hofnung (Global Account Lead, Google), Nigel Lawmon (Commercial Director, Feelunique) & Genna Osler (UK Industry Head of FMCG, Facebook). Guests arrived for a networking drinks reception before moving through to the screening room for an exclusive interview on the impact of digital on the fragrance landscape, covering many varied and exciting topics. A key area of discussion was around how we can best target different generations. The panel agreed that digital is the way to talk to the younger consumer, though Gen Z (those born after 1995) are less loyal than older generations – they explore fragrance and are likely to display “fragrance promiscuity” creating a ‘Wardrobe of Fragrances’ rather than having a signature scent, Jason informed us. Therefore, as a brand, you only have a moment every eighteen months with these consumers to attract them, rather than every six. Word of mouth and advertising has a huge impact on this generation’s buying habits, which is less of a decision criteria to older generations who tend to remain loyal to a brand. A key area of agreement amongst the panel was that, whatever the generation, it is crucial to “understand the needs of each customer segment and tune in to authenticity” (Jason). The panel were in agreement that traditional bricks & mortar retailers were not dead. As Nigel pointed out, fragrance is sensorial and retailers have got to become more experiential. Retailers enhancing the customer journey and providing excellent customer service to help them find their ideal scent are succeeding. Purchasing in store still happens, but the way consumers discover products has changed, stated Genna. We will be browsing through Instagram and products will appear in our feed that we then go and try in store. What is crucial for brands to bear in mind is that the way customers consume content throughout the day changes – whether we are commuting, walking around or dual screening in the evening. Think about this when creating assets to make sure you are making the most of your communication with customers. Genna believes brands like Jimmy Choo, Coty & Chanel are really excelling in this area, creating different content for different platforms. From a Google perspective, Ben had some very interesting points to highlight to brands regarding non-branded queries. Consumers are asking simple questions, such as ‘How to apply fragrance’; as a brand, make sure you answer them! This will drive consumers towards you. A key concern over the digital experience is the perceived lack of luxury. Nigel explained how you can bring luxury to the online offering through things like sampling. Giving people the opportunity to try scent in their own time, gain feedback from family and friends, could be perceived as more luxurious than having multiple scents spritzed on you in store! Deborah asked the panel whether celebrity is worth it, sighting the example of Kim Kardashian’s scent selling out in 6 days… For Jason, the key point is to unpack the following – are they active, who are they, is it worth it for my brand? They might have 10M followers – but it is essential to understand who they are. The ideal situation is to develop a genuine connection with a celebrity - this will give you the best results. For Ben the question to ask yourself is what is your goal? If it’s to attract new customers who are young, then yes, but if it’s loyal customers this isn’t the best route. There is a common misconception the goal is just ‘to sell’, but in fact it is much more multifaceted than this - to who, how, when… Nigel supported this view making the counter intuitive point that it is often the “micro influencers (10k -50k followers) who get you the biggest engagement”. The evening finished by discussing the future, and all the panel expressed their excitement about the possibilities of Augmented Reality. As Genna stated, it may seem ‘clunky’ currently, but look at the evolution of mobile! This technology is already being used successfully in makeup (Jason gave the example of CoverGirl US ‘Buy the Look’ – it successfully showed you how you would look with a look and you could buy all the products from it – great for upselling, using AR). 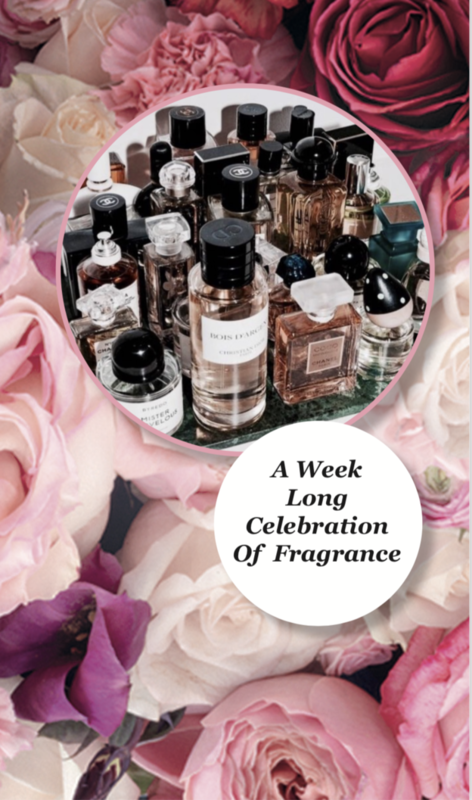 It is very much in the early stages, but Jason spoke of the ways they are using it in scent, using a selection of images to guide consumers towards a selection of scents they may like based on this… Watch this space! See all the photos from the event here. Our thanks go to all the panel for their time and insightful comments. Look out for more An evening with… events coming soon in our upcoming events! 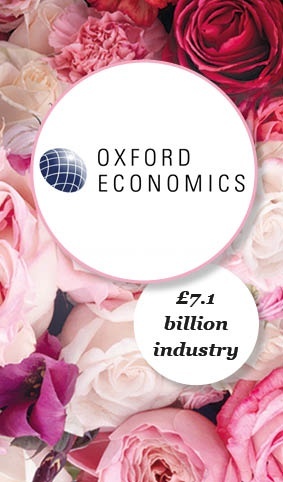 The Fragrance Foundation Releases Report on £7 Billion UK Fragrance Industry.